Hello there and thank you for stopping by today. Today is the first day of the MFT April Release Countdown. Only 5 days until the new release (yay)! 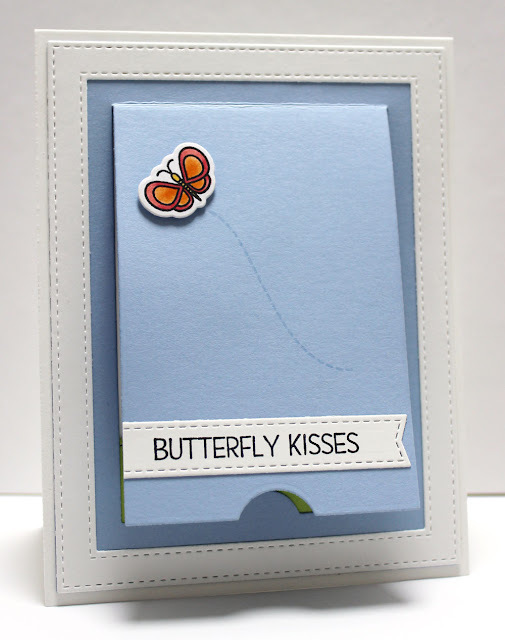 Be sure to head over to the MFT Blog for full set and die reveals for the day. This release is packed full of gorgeous new products. These products and many more will be available for purchase in just 5 days, on April 5 at 10 PM EST. Be sure to check out the MFT Blog to see what the rest of the team has come up with today. what a fantastic card. Love it. Wonderful card! Love the new blueprints! Love the little pop up inside! Great idea Jody. I love this set and the way you designed your card. The butterfly mounted on the inside is genius! Fabulous one, love the inside peek, beautiful spring scene created! Love how CAS the outside is, hiding the lovely little scene inside. The pop up butterfly is a cute touch. A simple beautiful butterfly pop-up card! What a nice surprise on the inside! Such a cute card! 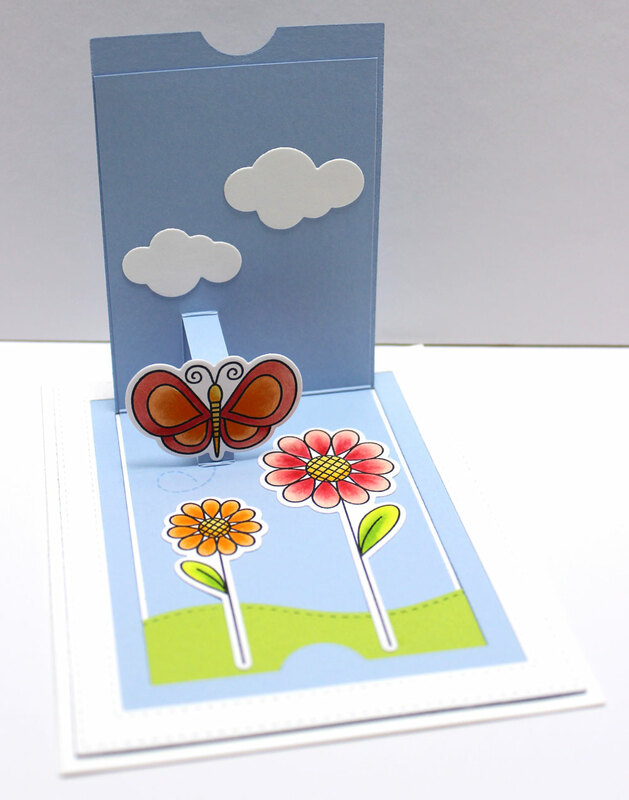 Such a creative idea to put the pop-up inside the card! Jody--Cute pop-up butterfly. I like the interactive feature of Blueprint 28. I also like the way you reinforces the card with the rectangle frame. It gives it a sturdy look and makes it stand up to opening repeatedly.